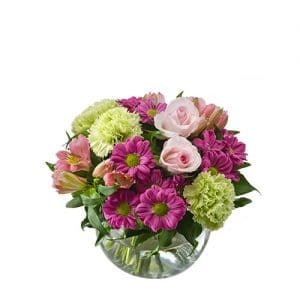 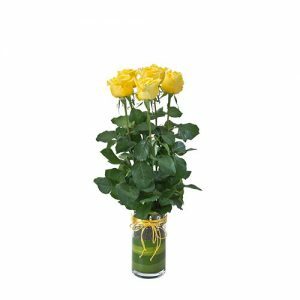 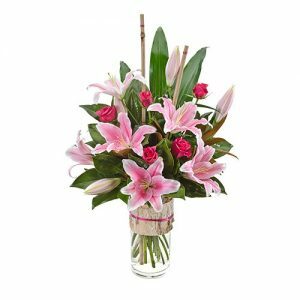 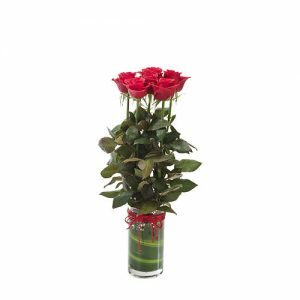 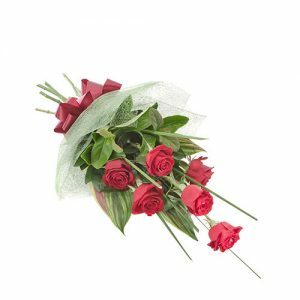 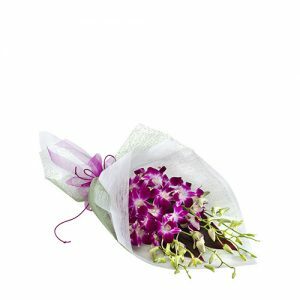 Wish them a unique happy birthday this year with bright and cheerful birthday flowers! 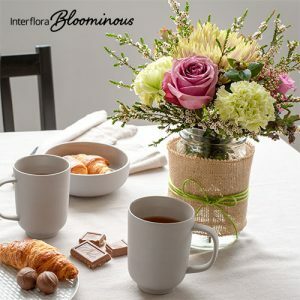 In our birthday collection you’ll find a gift for every person and every budget. 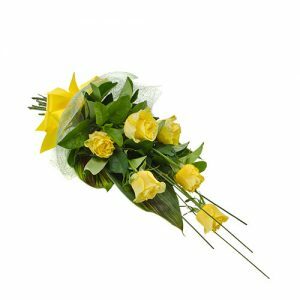 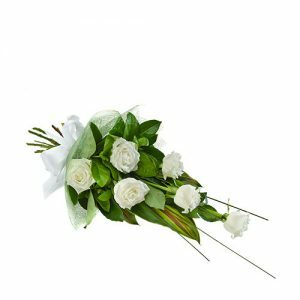 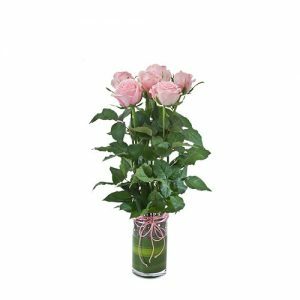 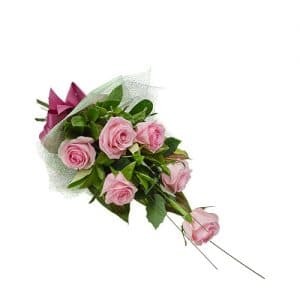 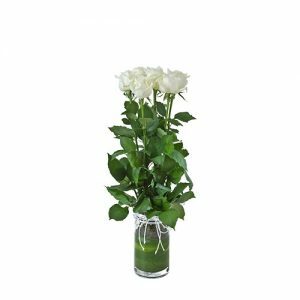 Our range includes affordable posies perfect for your bestie, a more romantic flower selection for your partner, a mix of floral arrangements and bouquets in different sizes and colours as well as a wide selection of hampers and gift baskets.